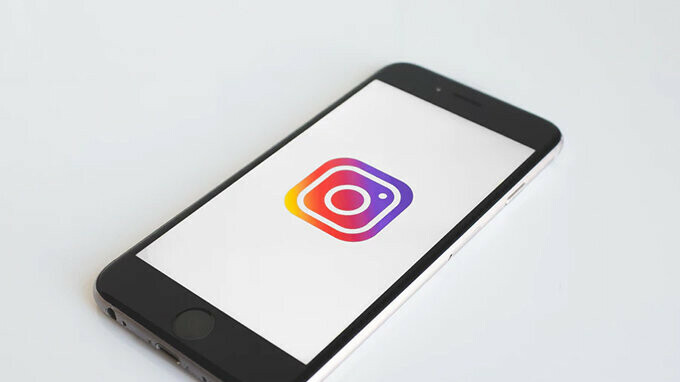 Instagram has quietly rolled out in-app payments feature to some users, though its still in testing stages, TechCrunch reports. The new feature allows users to a credit or debit card and book restaurants and salons through a limited number of third-party services. All of this happens in the app, without users ever having to leave. This could provide another avenue for monetization, as the feature is expected to expand and include many other services, such as flight and movie ticket booking. An Instagram spokesperson has confirmed for TechCrunch that native payments are now live for a limited set of partners. One of the first businesses to enjoy the native integration is Resy – a restaurant booking service. Instagram initially announced its plans to roll out a commerce system in March 2017. The platform is expected to expand in the coming months and be made available to more Instagram users after the initial testing period. Considering the Instagram is already being used as a platform for advertising products, the in-app payment system could be a huge deal for the company. It's also not the only one, as Snapchat also started testing a similar integration back in February.